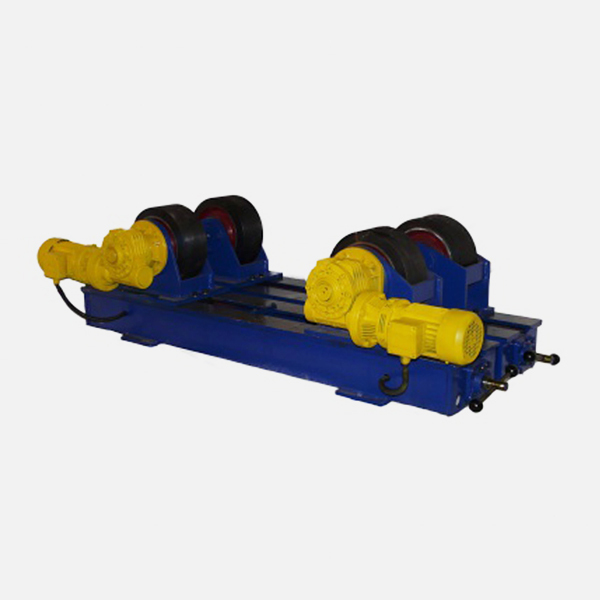 The GBC range of pipe rotators are available for loads of 1 ton to 2000 ton. We supply the standard equipment with hole pattern adjustment or manual adjustment of the spindle. 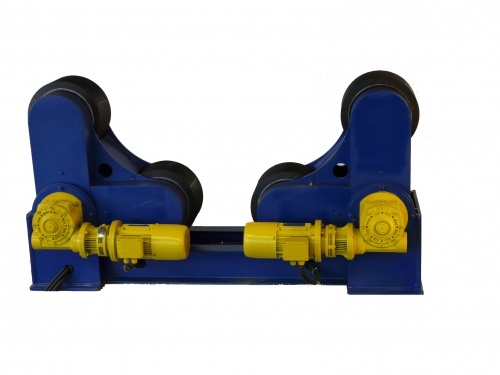 Available in manual or self-aligning, as well as special projects accommodated for.